We visited the Daytona Arcade Museum based on the recommendation of a friend. It’s about an hour away from Orlando and a few minutes from I-95. With over 100 playable arcade and pinball machines, you will spend hours re-living your arcade days. Or even experiencing many of them for the very first time! You pay an admission price and the machines are set to free play. A few machines are set to display only, but you will still have more than a hundred to play. There were so many machines that I remembered feeding quarters into; some were just as hard as I remembered. There were quite a few games from the early days that left us scratching our heads. It was hard to think of those games as being as engaging as they were. Some of the games were just downright confusing to play. Make sure to check out the video to see our thoughts on the arcade museum. The arcade was a great space for families during the day. Check their website to see about events that are for the over 21 crowd in the evenings. 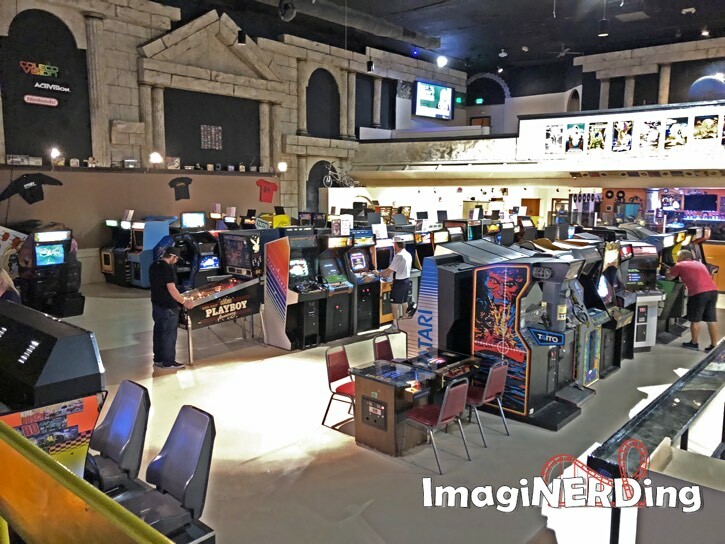 Have you ever visited the Daytona Arcade Museum?